Successfully Added Modern Crystal Chandelier Round Ceiling Lamp (White Light, Warm White Light) to your Shopping Cart. 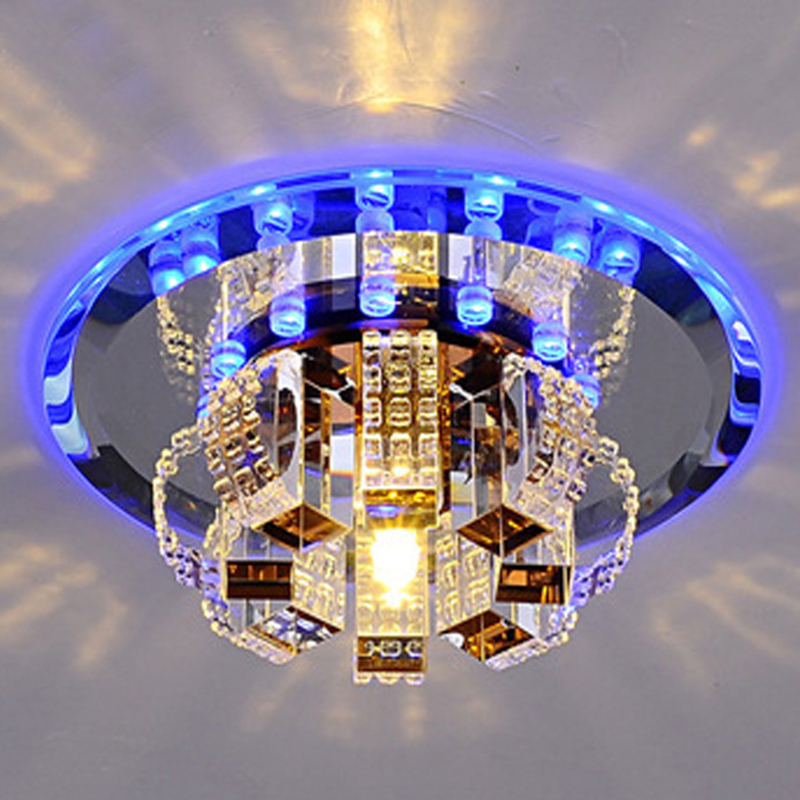 It features a beautiful metal and Crystal shade. Install it by both flush mount and surface mount is allowable. Imported LED light source: No dazzle light, no flicker light, no radiation, no UV light. Protect your eyes. Please contact us first when you have any problems, we will give you the best service and solve the problem ASAP. Thank you so much.